The battle between President Trump and the media has raged since the very beginning of his administration. It’s not unique for the president to have a rough relationship with the media, but the energy Trump has dedicated to criticizing the media is more than any president before him. 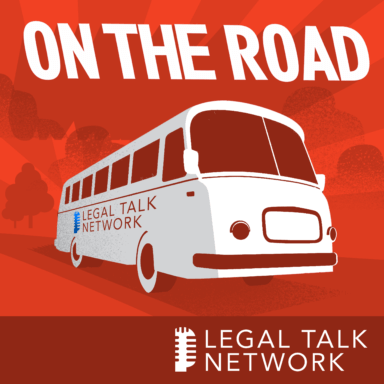 In this report from On The Road, host Lee Rawles talks to Floyd Abrams, Tom Clare, and George Freeman about the potential impact of Trump’s interaction with the media and his war on “fake news.” Their discussion includes SLAPP laws, leaks, and a plaintiff lawyers perspective on the cost of defamatory accusations. Floyd Abrams is the author of “The Soul of the First Amendment” and a senior partner in the Cahill Gordon & Reindel law firm. Tom Clare is a partner at Clare Locke. His practice is devoted to litigating complex business disputes and vindicating clients against high-profile reputational attacks in media. George Freeman is executive director of the Media Law Resource Center. He was most recently of counsel to the law firm of Jenner & Block.